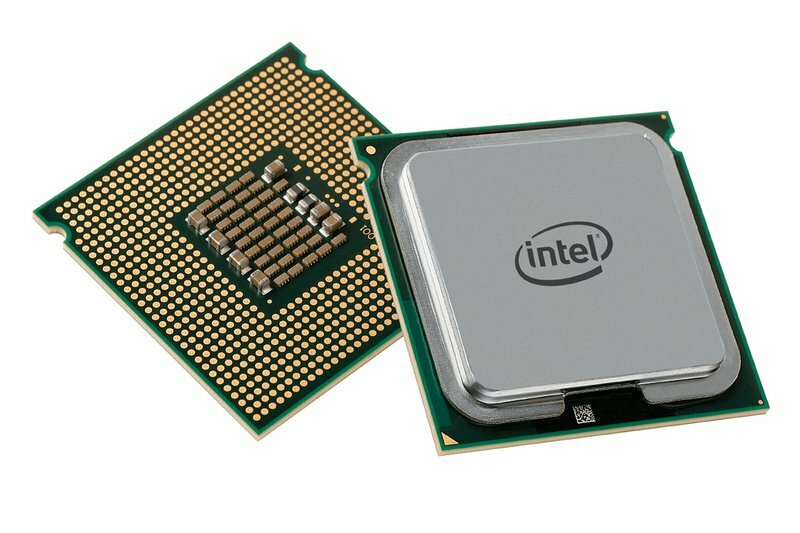 Intel has announced it’s new 28-core/56-thread high-end desktop processor. The new processor has a 700 mm die on a client-segment package. The CPU will run at 2.70 GHz as a base clock. Intel did not specify any turbo frequency but did manage to overclock to 5.00 GHz. In Cinebench, it achieved a score of 7,334 on stage, something that’s only bested by multi-processor systems. Earlier today, the company also announced it’s limited edition processor – Core i7-8086K (only 50,000 will be made). This processor is an homage to both Intel’s 50 year company anniversary and the 40 year anniversary of the eponymous 8086 processor. This new processor is a boost over its current Core i7-8700K offering. Intel has said that the processor has a base frequency of 4.0 GHz and a single core turbo of 5.0 GHz. The official pricing is now available yet, however, the processor might cost you $425.